Originally, the idea of private branded currencies was intended for the music industry as an additional feature of the Leondra music Business Platform. Soon it became obvious, that the concept is applicable for various industries such as mobility, health sector, food and hospitality, entertainment – serving both startups and enterprises. 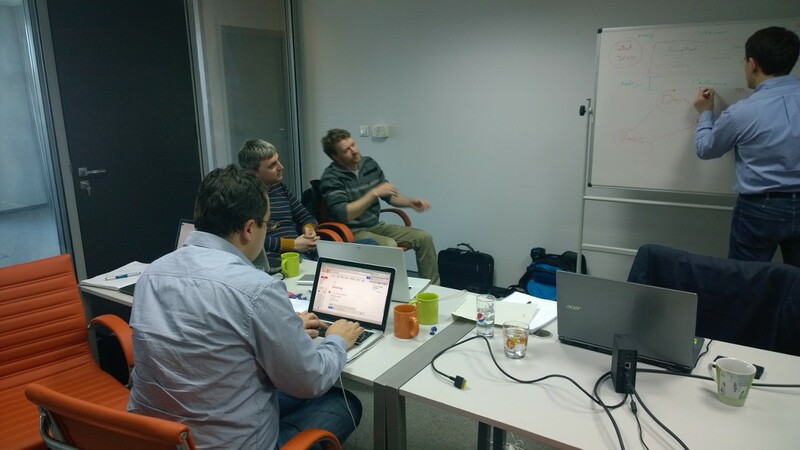 Research and test state-of-the art technology and monitoring of regulatory initiatives regarding “virtual currencies”. Expansion of the Leondrino concept from music bands to startups and enterprises: use cases, macro and micro models. Using the example of a music band, this animation of February 2014 gives you an introduction of the Leondrino core idea. Decision for US entity triggered by BitLicense framework of New York State Department of Financial Services (NYDFS). Test with different implementations of blockchain and other Distributed Ledger Technology (DLT) solutions as basis for our Leondrino Platform in context of requirements of enterprise prospects. During BITKOM Conference about Bitcoin and Blockchain: Call for special economic zone (Sonderwirtschaftszone) for blockchain and especially Initial Coin Offerings (ICOs) for the city of Berlin/Germany. The Leondrino Wallet was mentioned in the top 10 trends at IFA Berlin 2015 and promoted with this flyer. Decision for a strategic partnership with BigchainDB and Tymlez and a consortium DLT approach for the next phase of development. 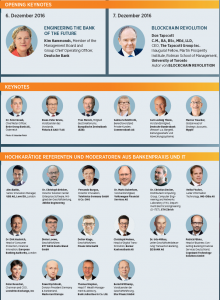 Presentation of the Leondrino concept at the 22nd Handelsblatt Conference about banking technology 2016 in Frankfurt in the presence of board members of the European Central Bank and Deutsche Bundesbank. 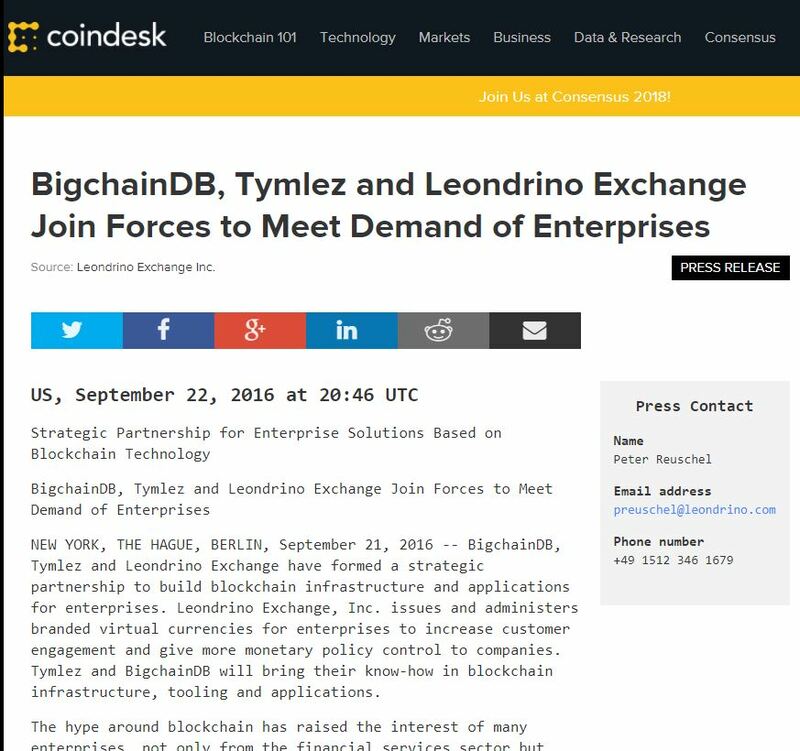 Take a look: Leondrino Wallet and read William Mills Agency’s Comment on Leondrino Wallet or Charles Brett’s article about the Leondrino concept published in the Enterprise Times. This video shows Sandra Leonie Ritter (CEO of Leondrino Exchange) giving a live demo of the Leondrino Wallet at Finovate Spring 2017 in San José/Silicon Valley. Internal testnet on newest BigchainDB release. Optimization of the Leondrino Wallet and testnet deployment for multi-team development and scalability at low cost. First Token Sale Attempt for the Pre XLEO Token (PXLT). Minimum Contribution Goal not reached. 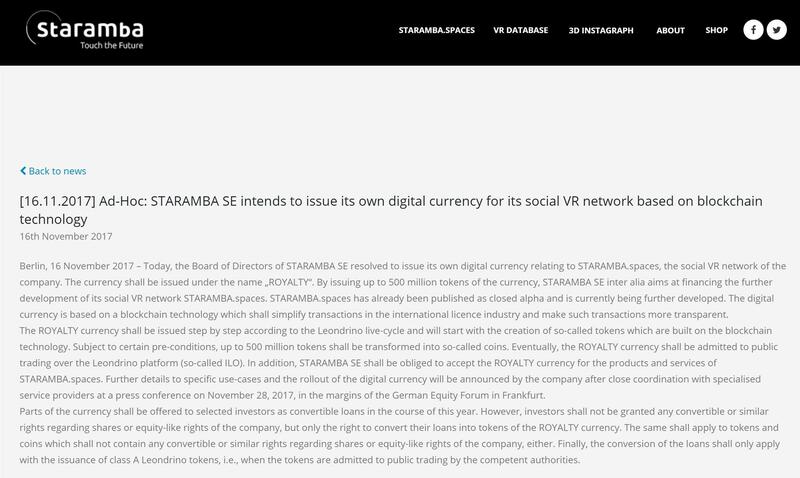 Ad-hoc disclosure of our first publicly listed customer announcing its own digital currency for its social VR network. 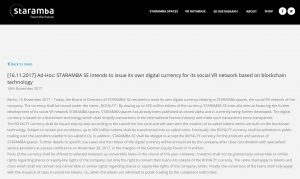 For the Initial Token Sale of the STARAMBA.Token on June 20, 2018, 450 million tokens were placed. In the run-up to the public pre-sale, more than 35,000 potential buyers have already registered on www.staramba.com. Within a very short time, the first tranche was sold out to professional investors with a total of 100 million tokens. 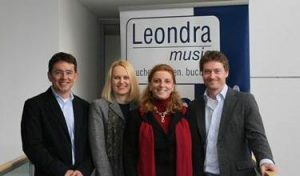 Launch of the Leondrino MainNet, with dependencies on the success of clarification of the regulatory issues with the responsible regulators in Germany, Switzerland and the US. Prepared for Initial Leondrino Offerings (ILOs) of Leondrino customers in at least one of the three jurisdictions.